Looking for a new opportunity?  Southern Cross Workforce proudly provides access to a wide range of South Australia’s most progressive companies and projects. Register with Southern Cross Workforce by completing the form below to be considered for our current and future vacancies. One of our recruitment consultants will be in touch with you within the next 24 hours. Take a look at our job opportunities in the ‘latest vacancies’ page, alternatively call 08 8357 1882 and one of our consultants will help you through the process.